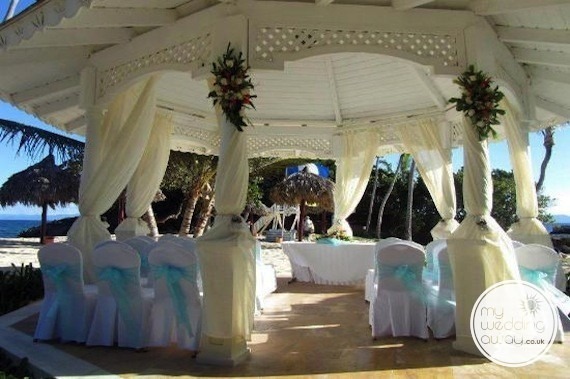 Ideal for: Couples looking for a little slice of paradise that is filled with beautiful luxuries to make their destination wedding one to remember. 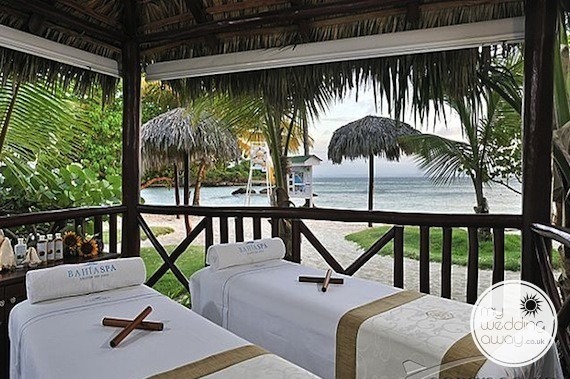 You’ll love the Luxury Bahia Principe Cayo Levantado this resort because it is located on an exclusive island in the Samaná paradise. 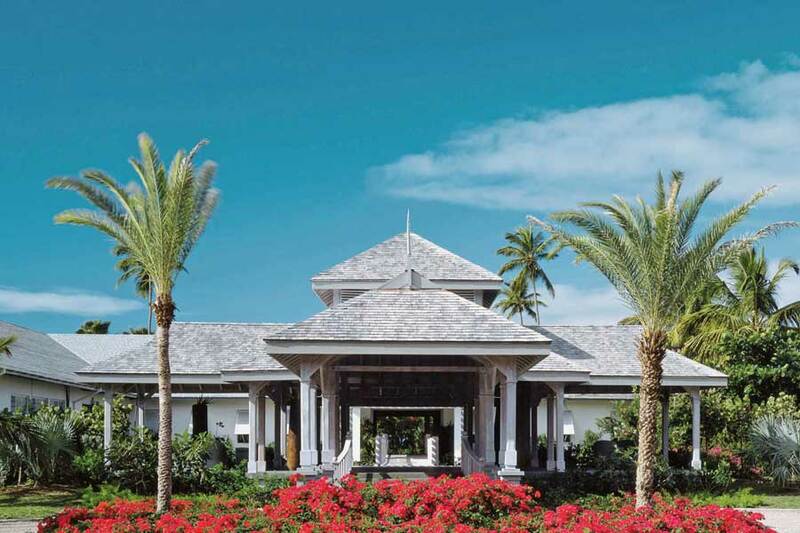 This 1.5km island only consists of resorts and dream beaches. 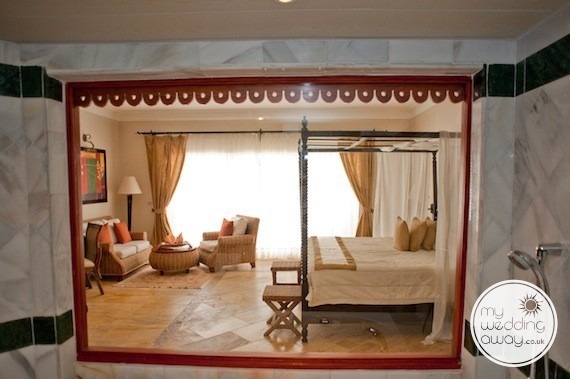 So, you will find excellent service, the most luxurious rooms you can imagine and the exclusive Don Pablo Collection seal. 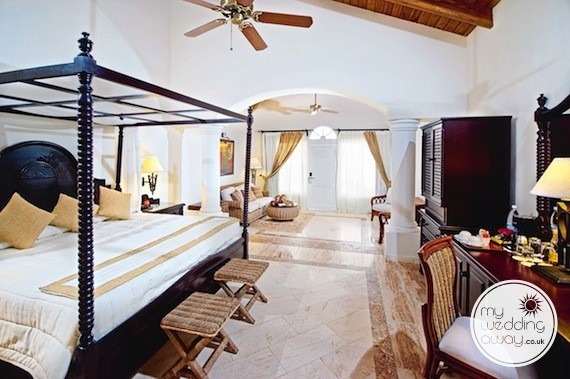 The tranquility that you’ll find on the island, as an Adults Only hotel is perfect for couples who want to share an unforgettable experience. 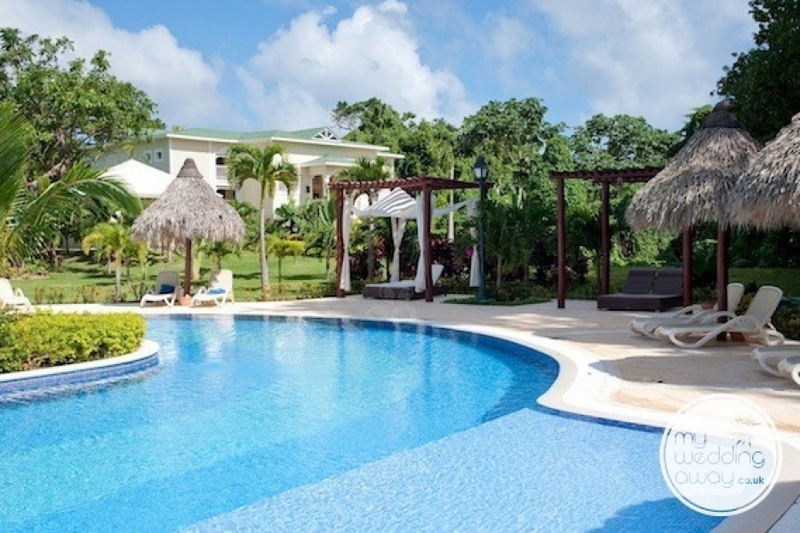 When it comes to the 268 rooms of the Luxury Bahia Principe Cayo Levantado, you will find the luxury and distinction of the “Don Pablo Collection” seal. Also, all the rooms are 40 m2 or larger, and the biggest is 95 m2. 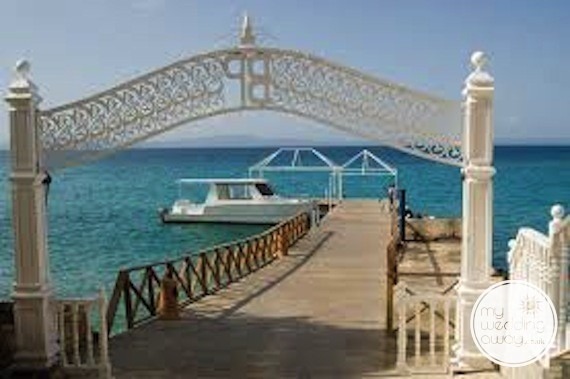 And, they are located on the beautiful island of Cayo Levantado, in the island’s only resort. Discover everything that they include, and choose yours. Comparatively, you will have plenty of activities to take part in when you arrive. 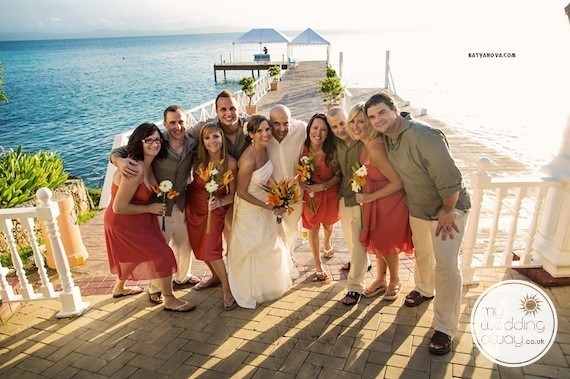 Whether you want to relax at the spa, beach, or pool, the days leading up to your wedding will be stress-free. Also, if you are feeling more energetic, there are plenty of sports and activities throughout the resort, every day! 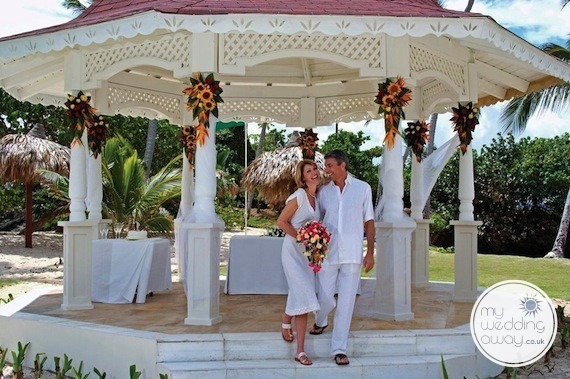 Celebrate your wedding or anniversary at this Don Pablo Collection resort, a dream island for the best day of your life. 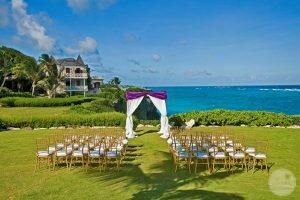 So, we can’t wait to go over the perfect location for your ceremony and reception at this luxurious property! 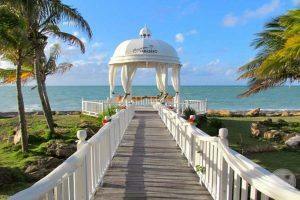 Below is a list of fabulous wedding abroad destinations. There are multiple resort regions and locations. Click on any of the images below to learn more.